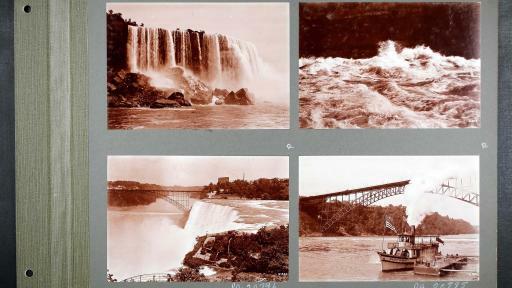 A collection of more than 3,000 historic photographs of Canada, spanning 25 years from post-Confederation to the First World War, have been published online for the first time. 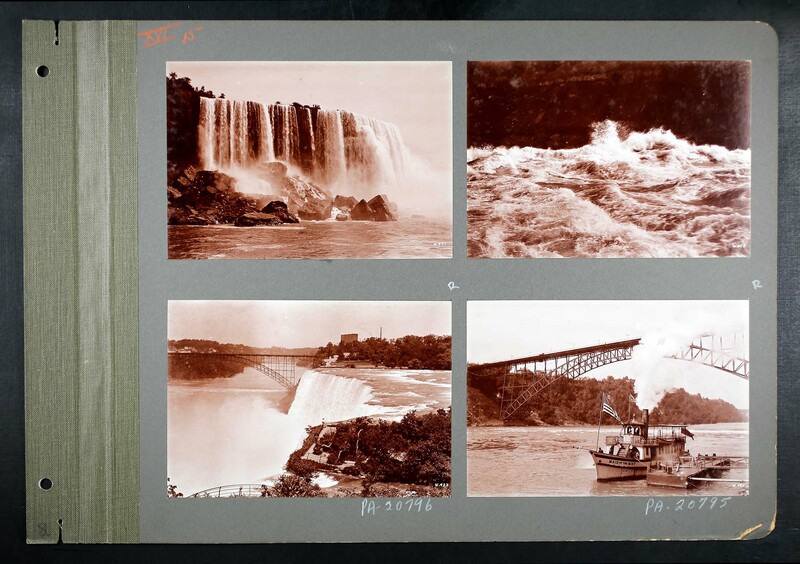 The photographs are part of two new historic Canadian collections made available today on Ancestry, the leader in family history and consumer genomics, to celebrate Canada Day. 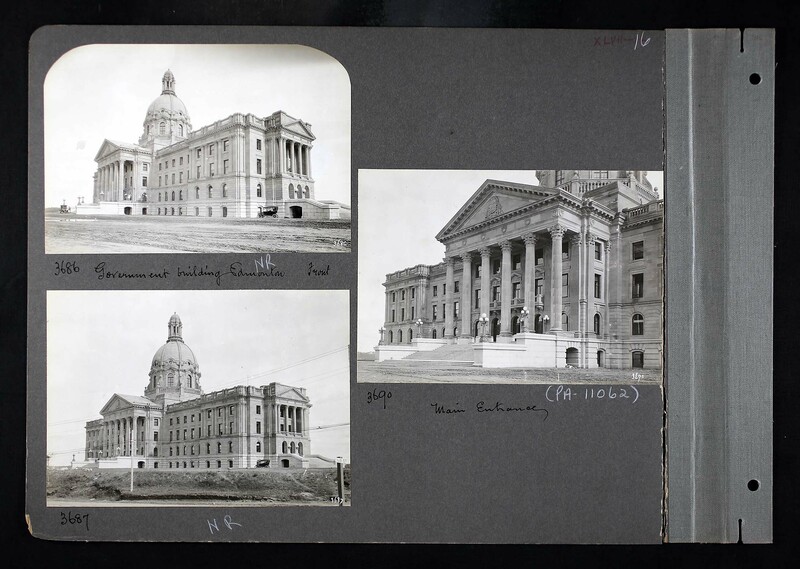 Canada, Photographic Albums of Settlement, 1892-1917 include thousands of photographs of villages, cities, vistas, landmarks, settlers and aboriginal Canadians from the Prairies to the Maritimes, capturing a glimpse of everyday life for Canadians during the earliest days of statehood. 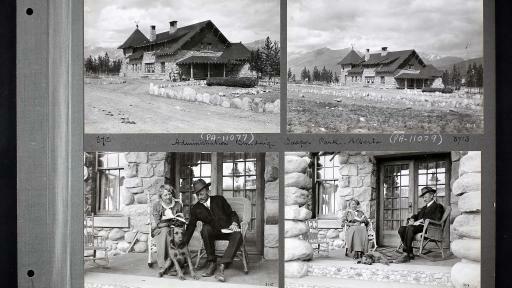 The Canada, Homestead Grant Registers, 1872-1930 showcase Canada’s growth from small farms to towns and cities and detail demographic and biographic information of some of Canada’s earliest settlers. 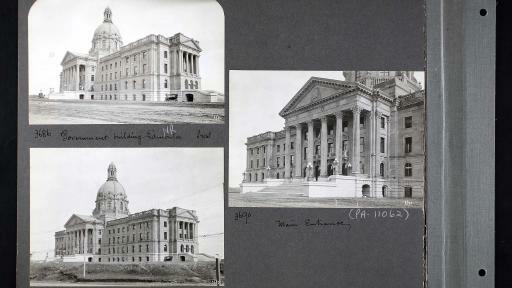 The collection includes historical records of homesteads in Manitoba, Saskatchewan and Alberta, established under the Dominion Lands Act. Under this Act, Canadians across the Prairies were provided with 160 acres of land to develop and improve upon, for an average fee of only $10. With a combined 668,000 records and more than 82,000 images, these two collections provide fascinating insight into the true north as it was becoming a nation. 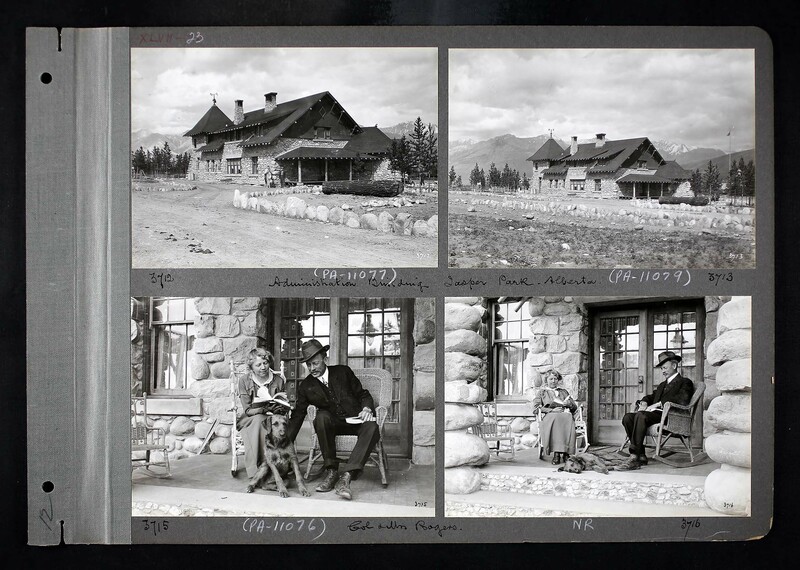 Compiled by the Department of the Interior, the Canada Photographic Albums of Settlement collection contains more than 3,300 photos from Library and Archives Canada. Found in this collection are images illustrating the hard work and labour that went into nation building, from the early stages of railroad construction that connected communities from coast to coast, to photos that bring to life the back-breaking work of the logging process. While the photos capture the gruelling and often dangerous work of cutting and chopping lumber from the treetops, they also show moments of joy, such as the local population dancing on the fresh tree stumps in celebration. Ancestry is providing free access to all of the site’s 269 million Canadian records – including the two new collections - from June 28 to July 2, 2016. Visit www.ancestry.ca to discover more. Ancestry.ca was launched in January 2006 and is part of Ancestry, the leader in family history and consumer genomics. Ancestry harnesses the information found in family trees, historical records and DNA to help people gain a new level of understanding about their lives. Ancestry has more than 2.3 million paying subscribers across its core Ancestry websites and 2 million DNA samples in the AncestryDNA database. Since 1996, more than 17 billion records have been added, and users have created more than 80 million family trees on the Ancestry flagship site and its affiliated international websites.